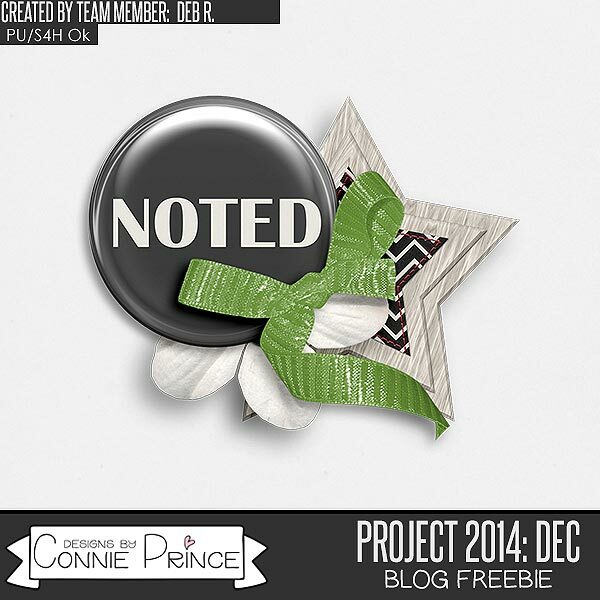 Connie Prince Digital Scrapbooking News: Super Saturday Sales, Inspiration and a FREEBIE! Super Saturday Sales, Inspiration and a FREEBIE! Do you have a romantic weekend planned since Wednesday is Valentine's Day? Connie's entire store (minus grab bags, bundles and collections) are on sale! Get your scrap on with Connie's awesome products! 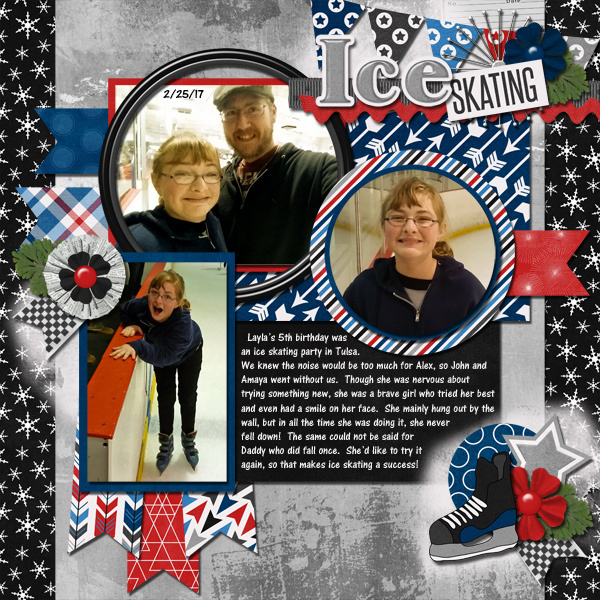 Maybe you have time on your hands to scrapbook while watching the Olympics? 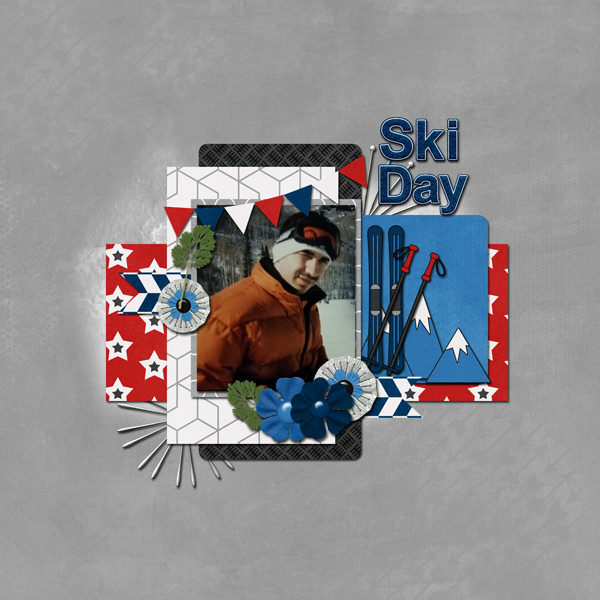 Check out some of the awesome layouts with Winter Sports!